Noel G Walsh is standing as an Independent candidate in Carlow Kilkenny. 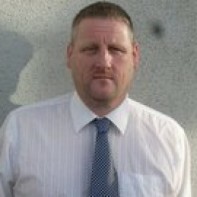 Walsh is a member of the Civil Defence and comes from a family of 10 boys and 3 girls. Walsh is an enthusiastic Kilkenny GAA and Irish Rugby supporter.